WV Active customers can now be book all fitness classes and activities online through our website or via our mobile app. To create an online booking account, you will need to visit this page of our website and follow the instructions, which will allow you to log in via the website or app. Please check your junk folder for any emails. 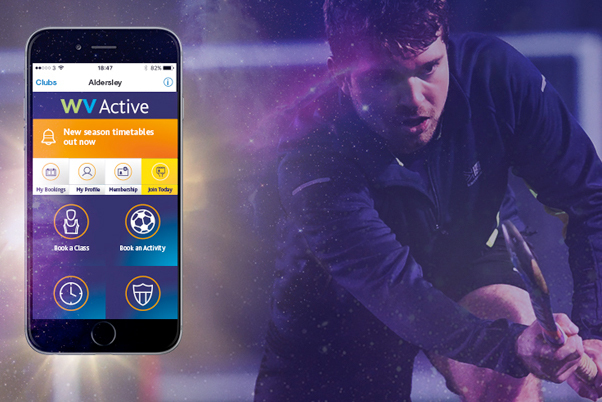 The app can be downloaded for iPhone and Android devices and allows you to book activities, receive notifications and access information about our three leisure centres.